Several community members, small business owners, and non profit organization from the local community are expected to attend the event. 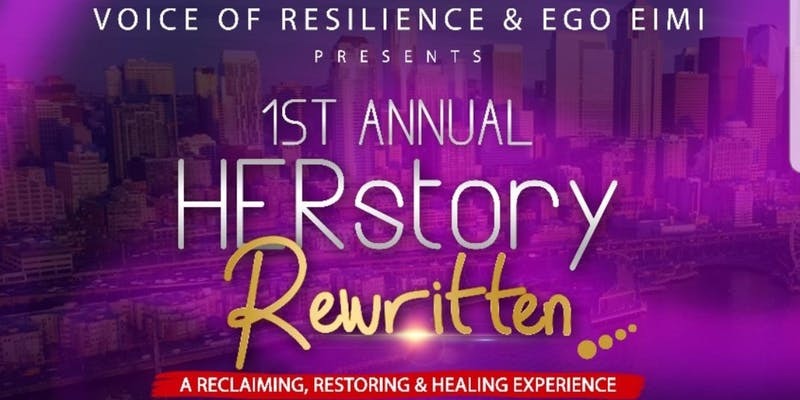 Throughout the affair, attendees will experience impactful speeches, poetry, and musical performances geared to motivate, inspire, and provide healing to those who have been impacted by traumatic barriers throughout their lives. In addition to this, those in attendance will enjoy delicious brunch and refreshments, while learning more about local businesses in the greater Seattle community.